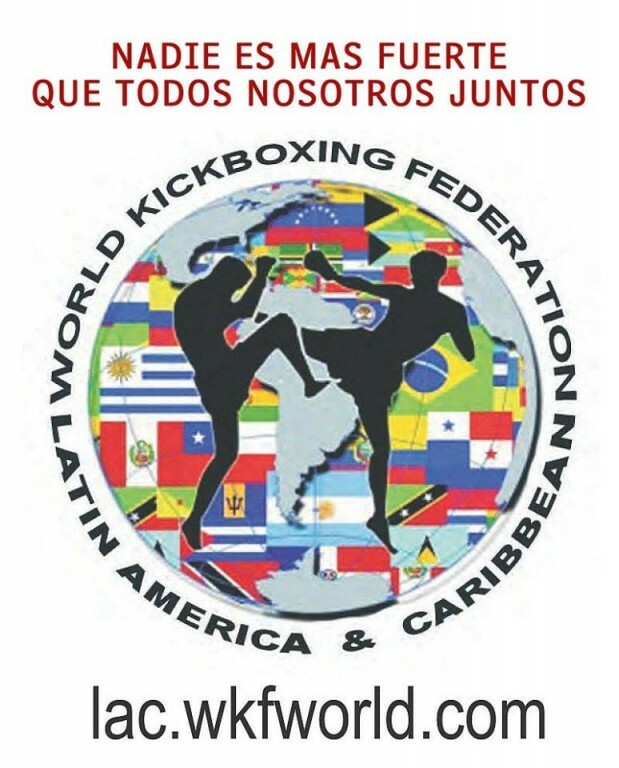 « WKF BRASIL is moving on – WKF has a new training center in Goiania. 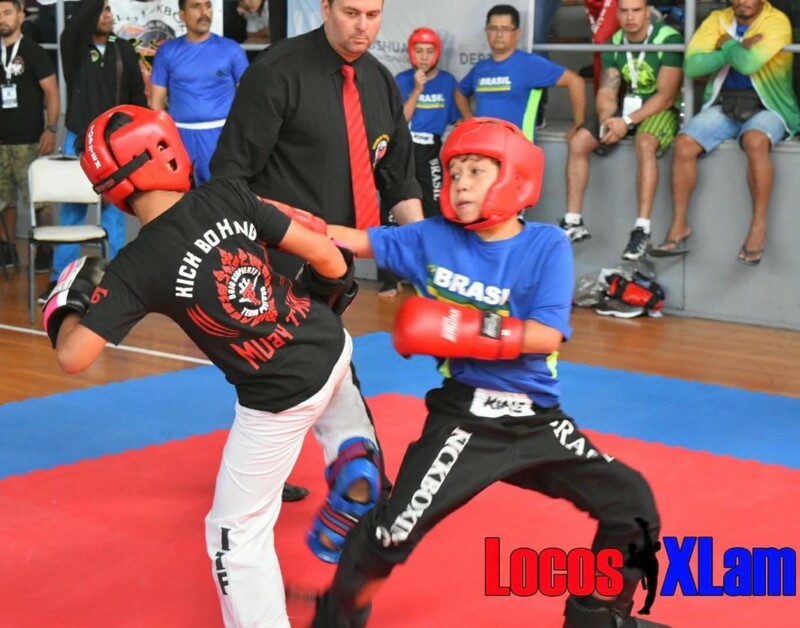 The idea behind is to upgrade our thousands of semi contact – or point fighting – fighters World wide. 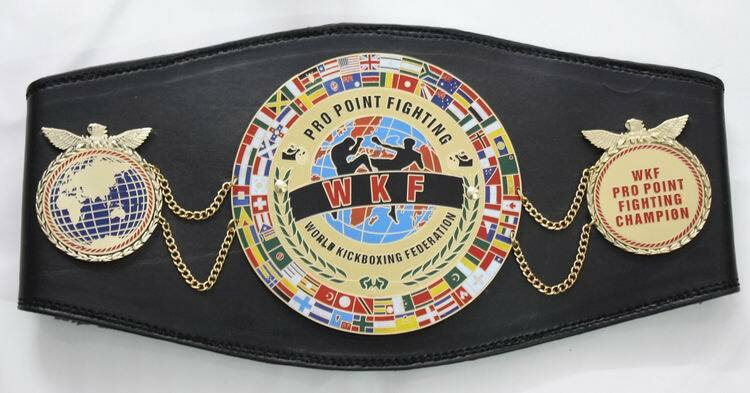 Many tournaments on all continents has many competitors and now World Kickboxing Federation offers the Chance to fight for a real pro title with a great value and Champion belt, sanctioned by our World wide federation. Posted in the weekly updated World ranking and with high value. 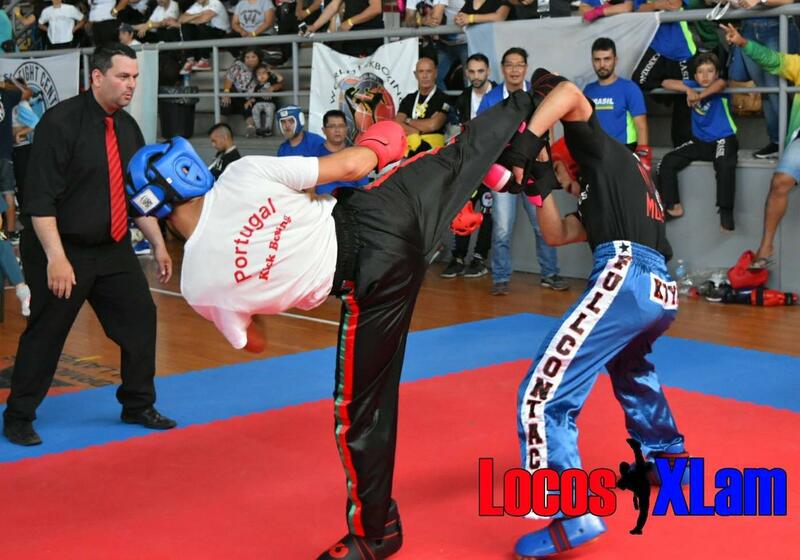 Valid with same PPF rules everywhere, same reqirements like in professional Ring sport. Professional weigh-in a day before, 3 international judges, WKF supervisor, flags and anthem and an amazing belt. 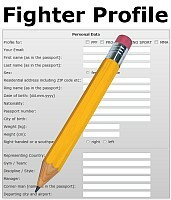 Send fighter profiles of your best point fighters male and female for the PPF World ranking, to get a chance to fight! our new office by mail. Erstellt am Freitag 15. Februar 2019 um 7:00 am	und abgelegt unter Uncategorized. Kommentare zu diesen Eintrag im RSS 2.0 Feed. Kommentare und Pings sind derzeit nicht erlaubt.